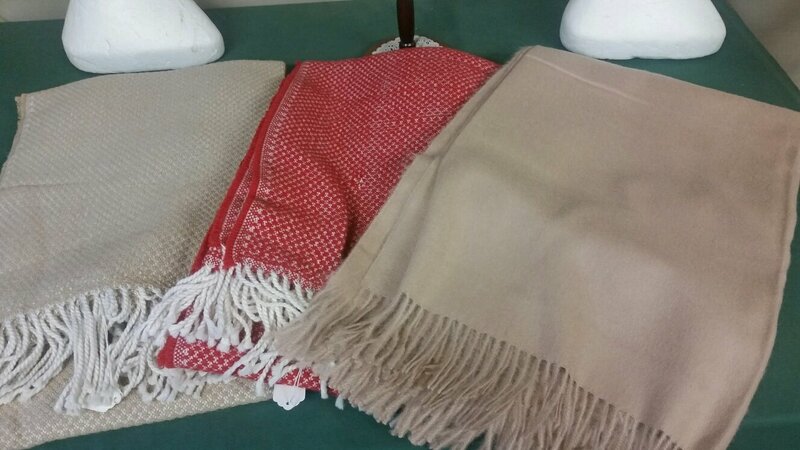 Warm Alpaca throws. Soft baby alpaca. Honeycomb style or brushed knit. 5x7 size big enough for two to snuggle up with.